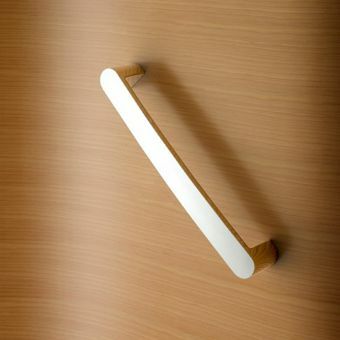 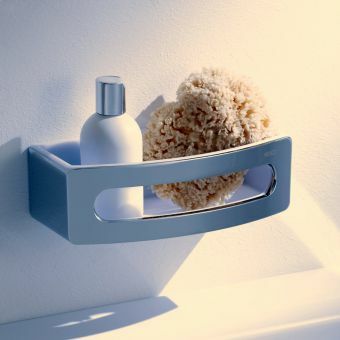 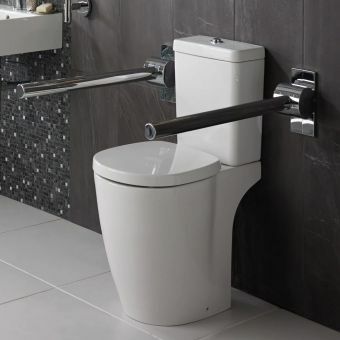 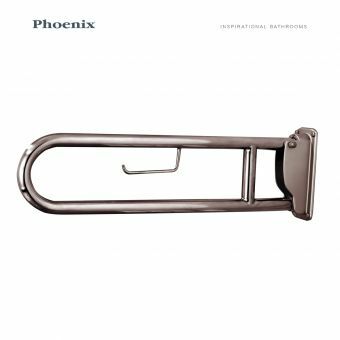 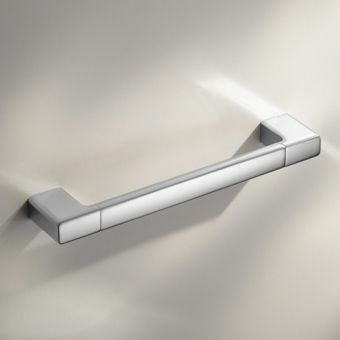 With vertical and horizontal components, these attractive grab rails are a winning combination of style, strength and utility in one, providing extra support for those that require it in the bathroom. 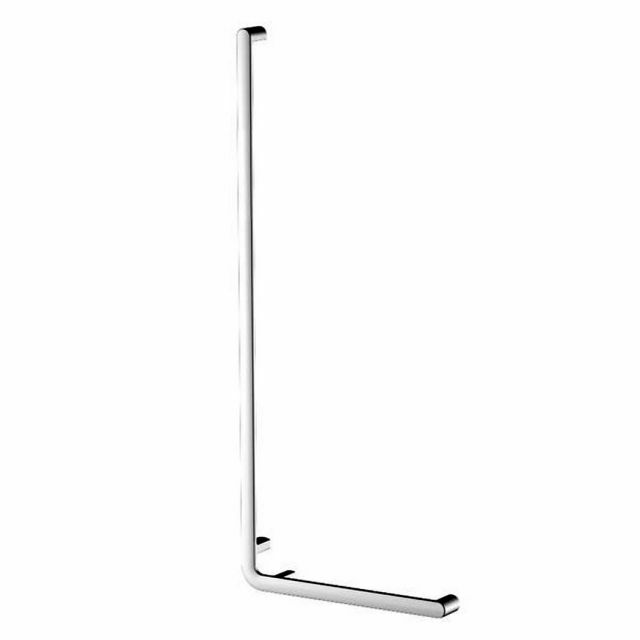 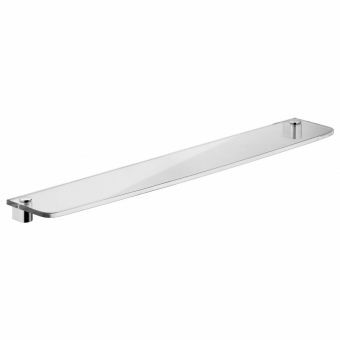 Available in two different sizes, measuring 701mm tall by 401mm wide, or in a larger version at 901mm tall and 501mm wide, this versatile grab rail can be fitted to different areas with ease. 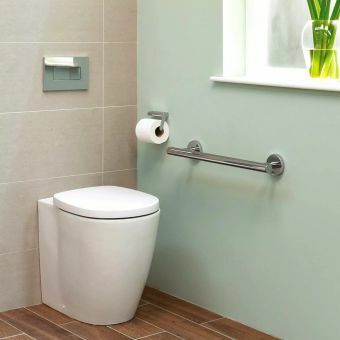 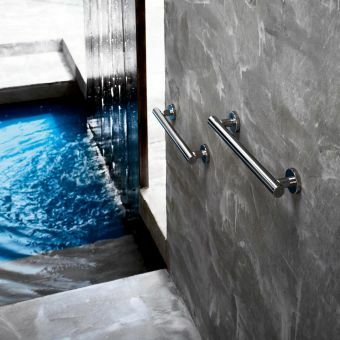 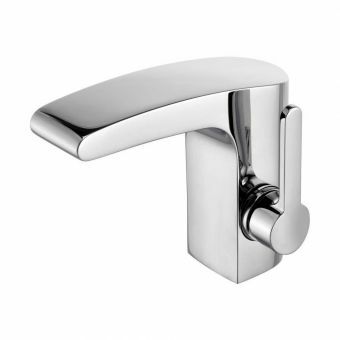 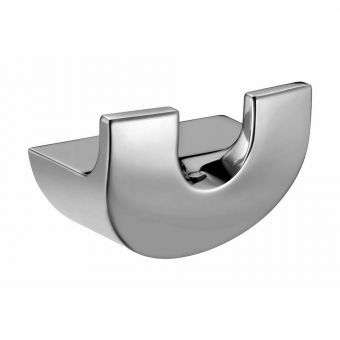 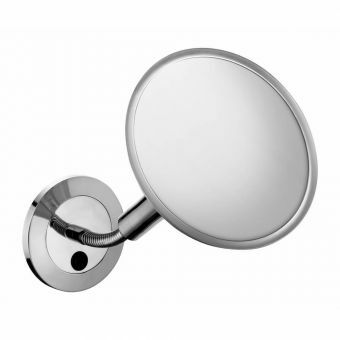 Coming in left and right-hand variants to fit shower enclosures or baths as required, they provide vital support for the elderly or less mobile who may require extra support when bathing or showering. 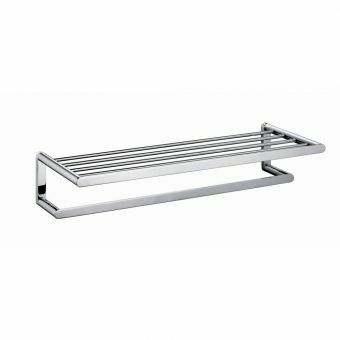 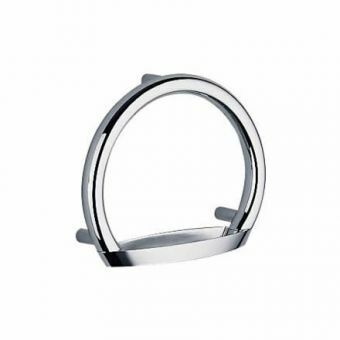 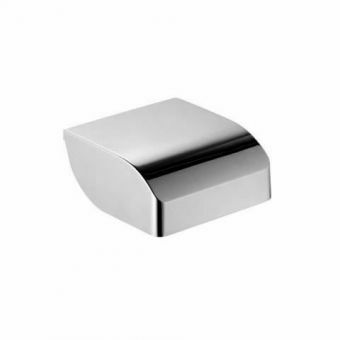 Finished in attractive chrome, these sturdy supports are capable of blending in seamlessly with the contemporary bathroom space. 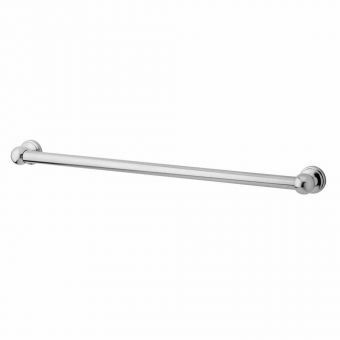 Please note that these bars are not suitable for use as support for shower seat.